Welcome to our Pupil Information page. Here you will find useful information for pupils (of course, parents and carers are welcome to visit these pages as well! ), including our School Values Awards, School Council, Eco Council, and more. Parents and carers: for general information about our school, including our Admissions details and School Policies, please visit our main School Information page. 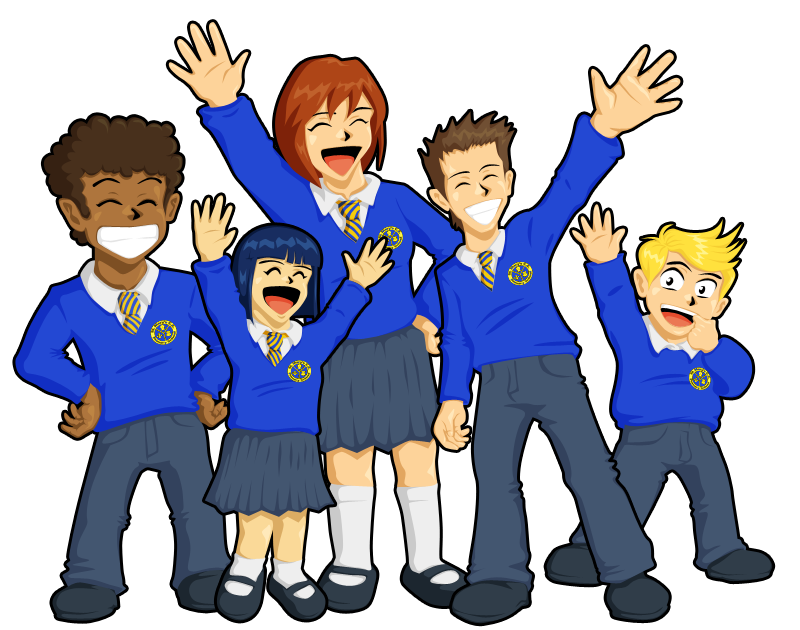 Parents and carers of children at our school, please visit our Parent Information page for details about our school uniform lists, school meals, and more!